DALLAS—When it comes to designing and building hospitality projects in the United States and on a global scale, architecture and construction firms are breaking the norms. The move comes from shifting consumer preferences for leisure and business travel accommodations and increasing competition from home-sharing sites such as Airbnb and independent boutiques, according to Bryan Jones and Brian Miller, principals of The Beck Group, an architectural design and construction firm based here. 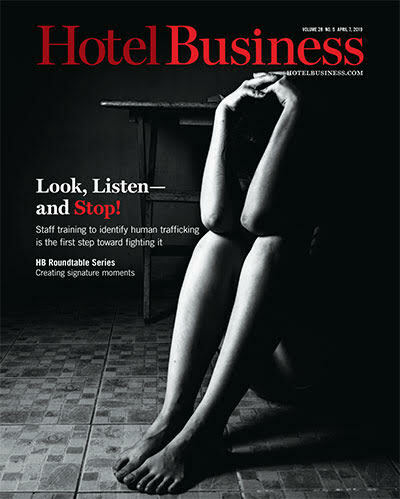 The Beck Group’s client, The Omni Barton Creek Resort & Spa in Austin, TX, illustrates this profound shift in the industry. 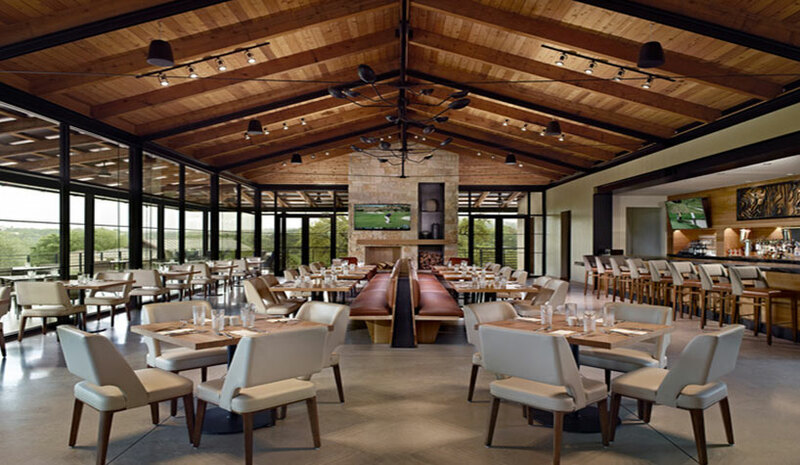 “Omni Barton Creek wanted to modernize, expand and enhance its offerings. 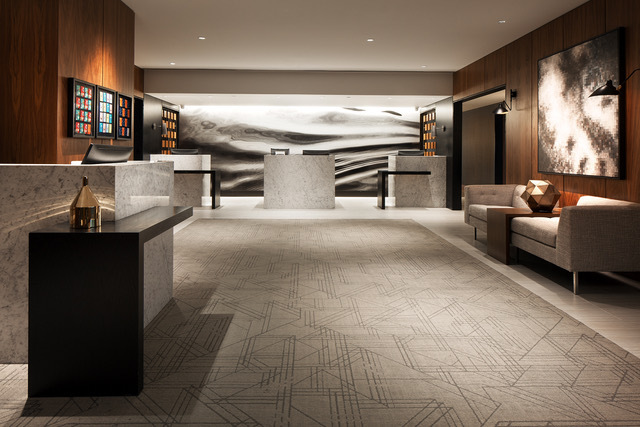 It was essential to the hotel team, and us, that the new additions feel cohesive and connected to the existing property,” said Miller. The team studied the architectural language of Barton Creek to ensure the refreshed design is compatible and functional. The hotel team wanted a new destination spa, updated meeting facilities to capitalize on the city’s business conference environment, to refresh existing rooms and to add a new hotel tower to host more guests. “The resort’s last renovation was nearly 20 years ago, so the spa, pool and fitness facilities were configured in a way that wasn’t relevant to how people enjoy hotel amenities today. The new layout and design had to enhance the guest experience,” said Miller. Located a short distance from downtown in the Central Texas Hill Country, a connection to the outdoors was also important, so the new spaces aim to enhance how guests experience and navigate the outdoors. Delivering the best guest experience is a significant factor in terms of hospitality design and The Beck Group took into account what travelers are craving and needing now. More and more hotel companies are looking to adaptive-reuse projects, which can diversify a portfolio of properties and cater to the various needs of consumers. The benefits abound. The Beck Group has completed numerous adaptive-reuse or major renovation projects for hospitality and there’s much to consider. For hoteliers to maximize the experience and value of the stay, they must embrace technology—a main driver of change—and move forward with its evolution. “Savvy travelers and guests want a simple, stress-free experience at their hotel, and technology allows hoteliers to accommodate them. Many hotels have mobile apps that enable guests to check in to their room, unlock their room door and order room service,” said Jones. The Le Méridien Houston Downtown was converted from an existing historical, mid-century office building. Built in the early 1950s, the city’s oldest modern skyscraper was transformed into a 21-story hotel with a popular rooftop bar and a trendy ground-floor restaurant. The restaurant features a mural painted by a local artist that represents an abstraction of the topography of Houston’s famous bayous, which are landmarks of the city.